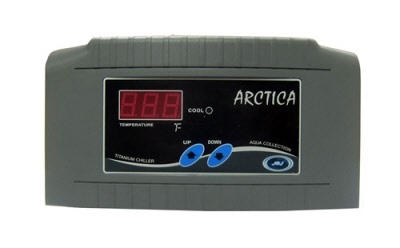 Need a replacement 3 pin controller for your Arctica Chiller? You've come to the right place. The controller fits the 1/10, 1/5, 1/4, and 1/3 HP. This order is for the controller only. For use with freshwater and saltwater aquariums.